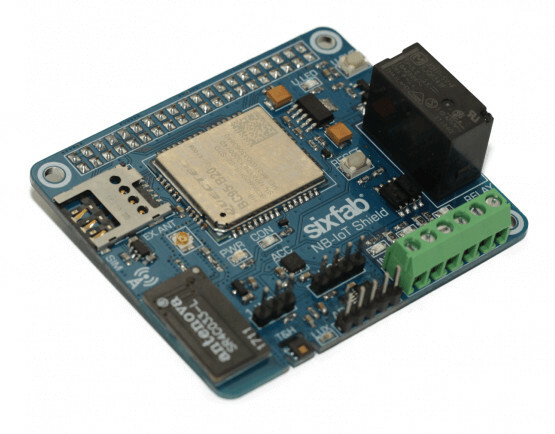 SixFab previously introduced a 3G/4G base shield for the Raspberry Pi boards that would take Quectel based mini PCIe card in order to add cellular connectivity to the popular development boards. 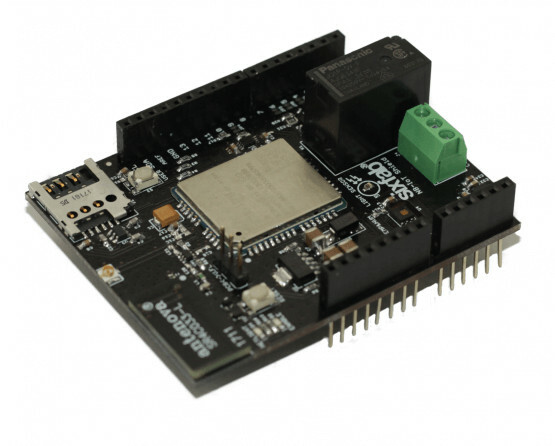 The company is now back with NB-IoT shields that should better suited to IoT projects with lower hardware and data costs, and support either 40-pin Raspberry Pi boards or Arduino. Both boards can be typically used for IoT applications such as smart farming, smart cities, smart home, smart metering, bike sharing, smart parking, asset tracking, environmental monitoring and more. The company is now taking pre-orders for both boards for $66.75 with delivery scheduled on March 19. If you’re using Arduino and don’t need the sensors nor relay, RakWireless WisLTE board might be worth a look, as it’s a cheaper option at $40 + shipping. 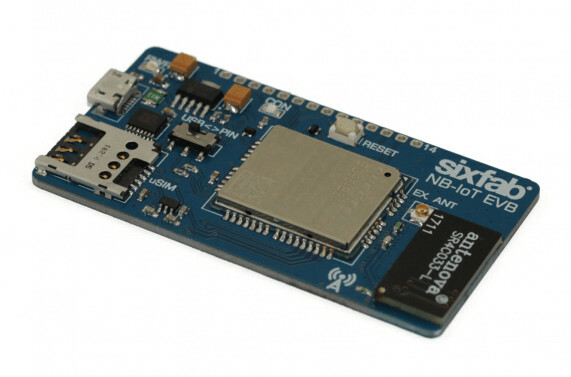 Sixfab also launched a tiny standalone NB-IoT evaluation board to test NB-IoT network and development with different platforms using a micro USB port to interface with the host platform. It is sold for $51.75 during the pre-order period, and also based on BC95-BC20, which according to Quectel BC95 product page is only suitable for the European market, while China, Korea, and Australia require a different version of the module.